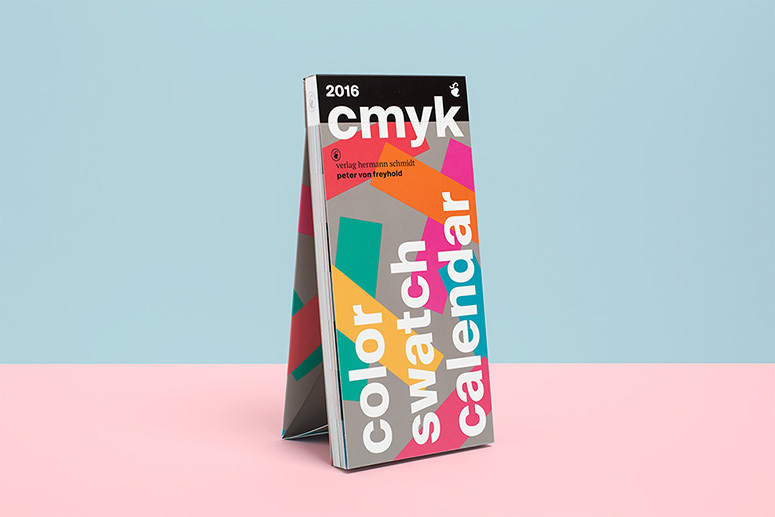 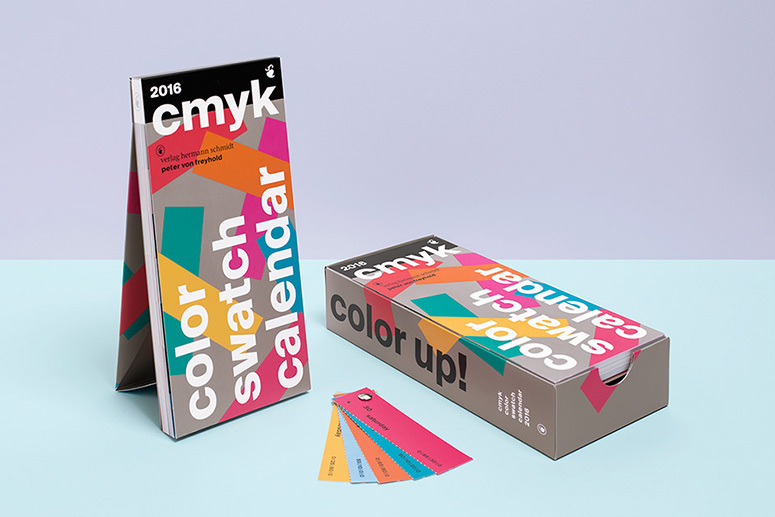 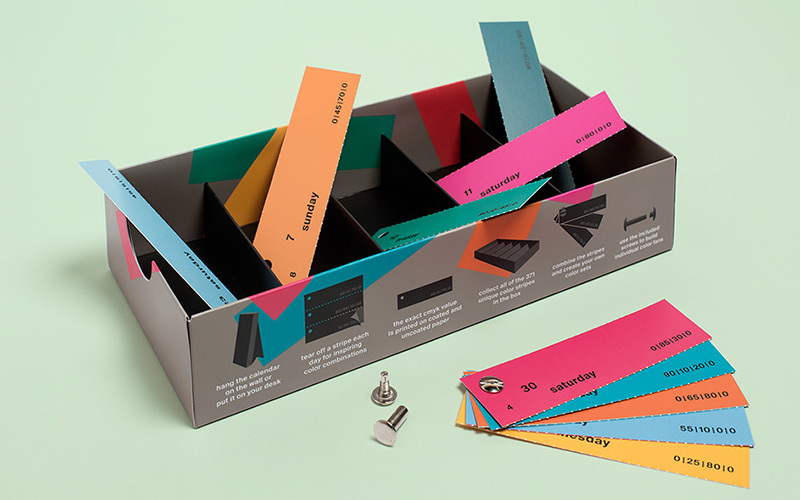 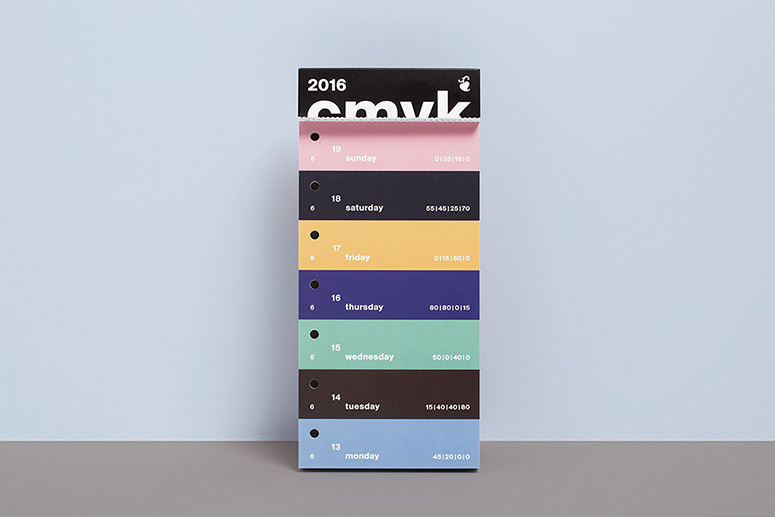 The international Color Swatch Calendar 2016 comes with 371 carefully selected C|M|Y|K colors and a box to collect all the color stripes, including a selection of bookbinder screws to create personal color swatch fans. 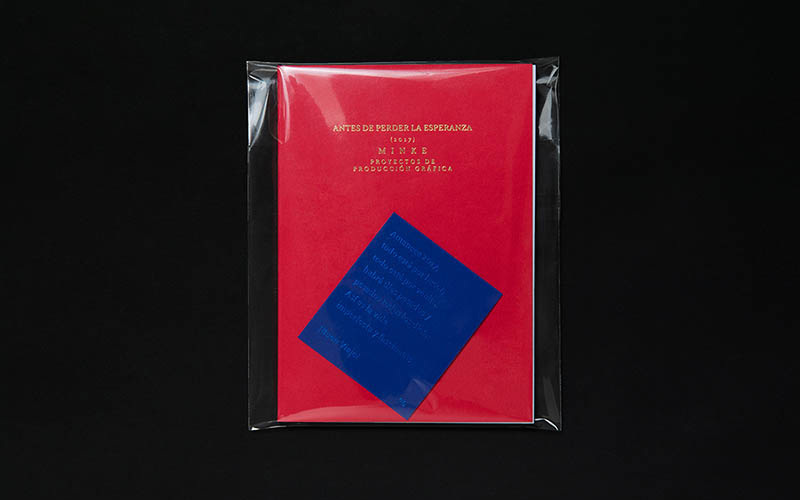 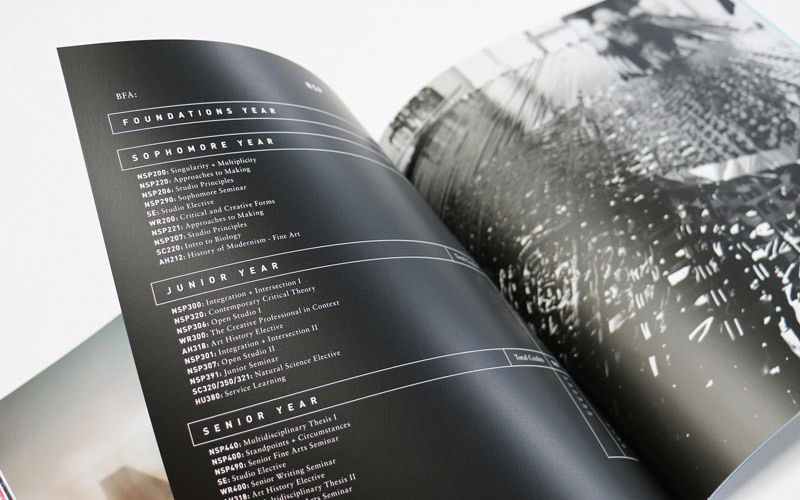 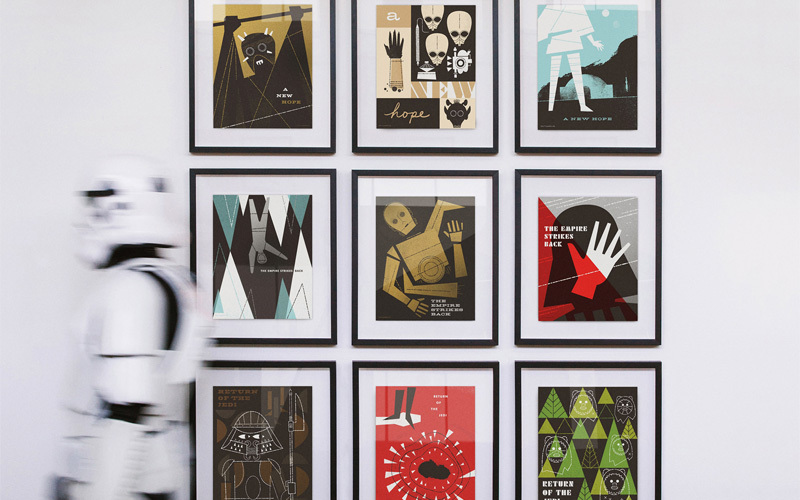 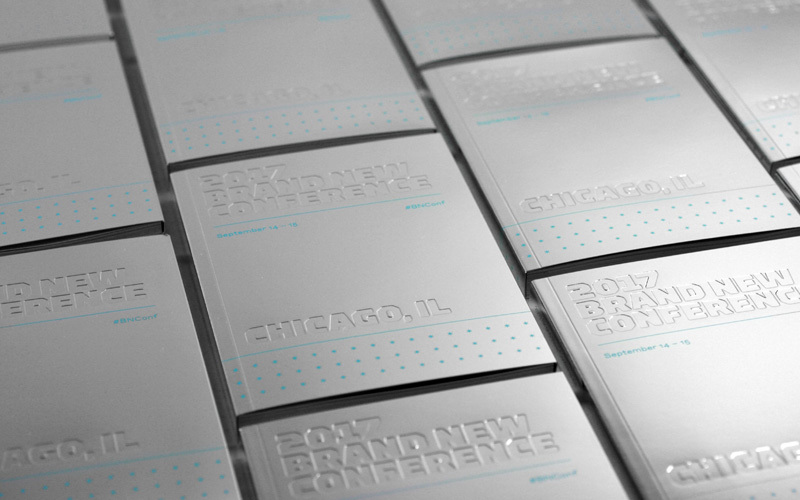 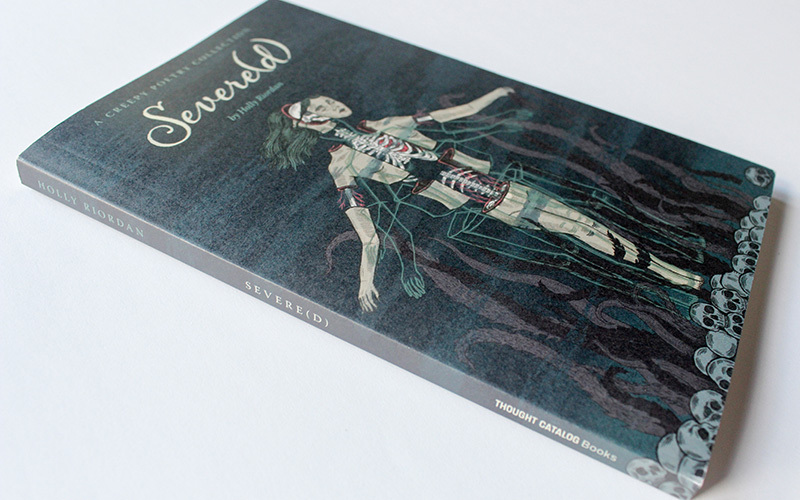 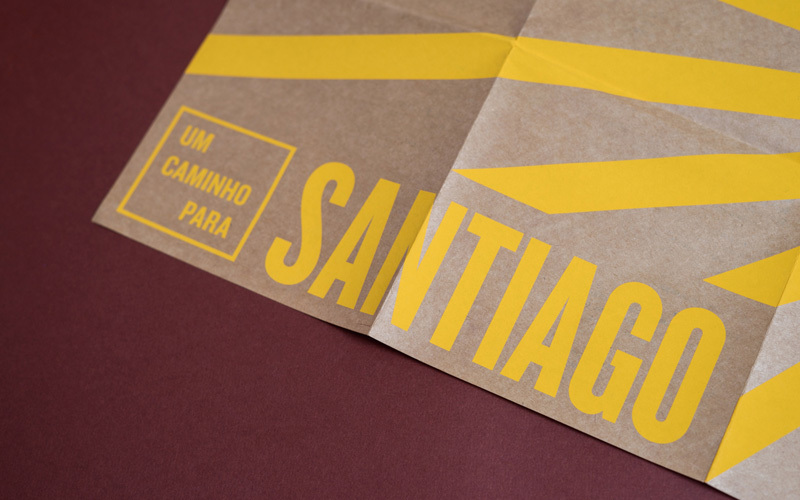 It is printed on coated and uncoated paper. 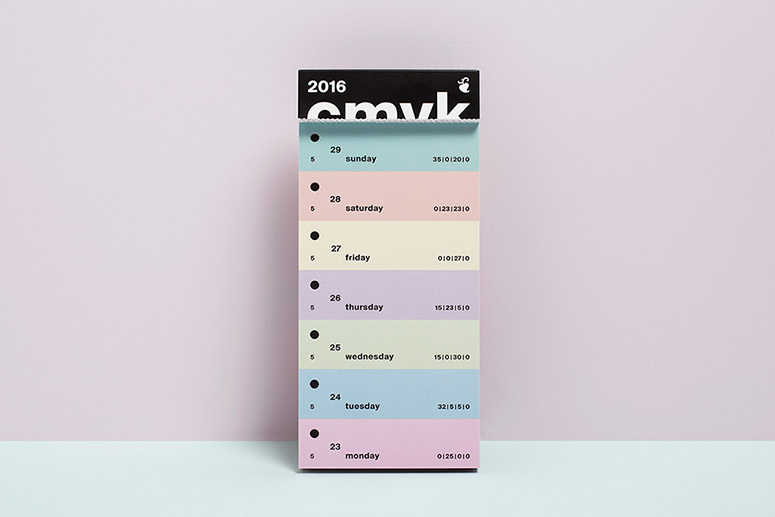 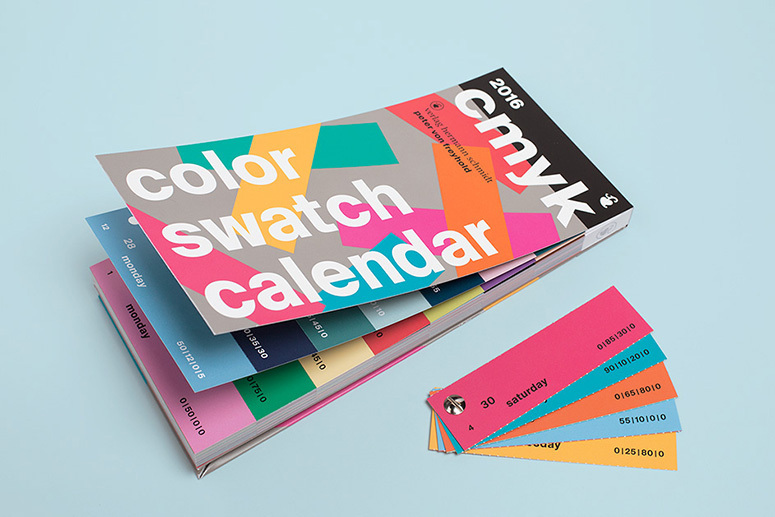 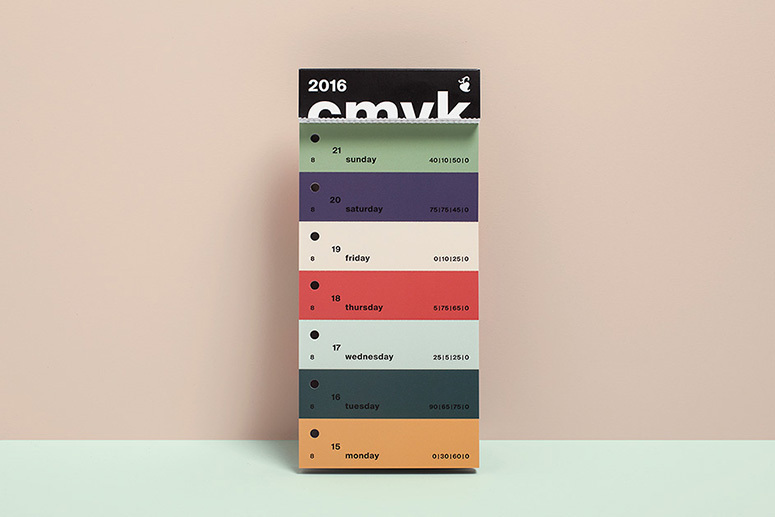 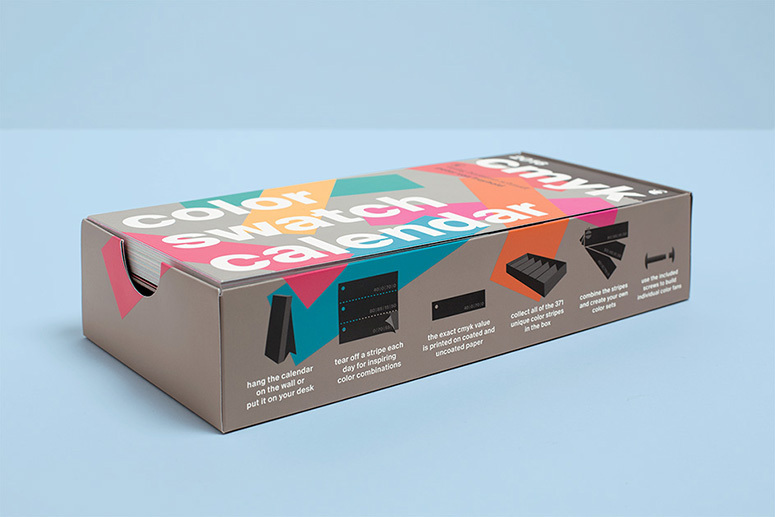 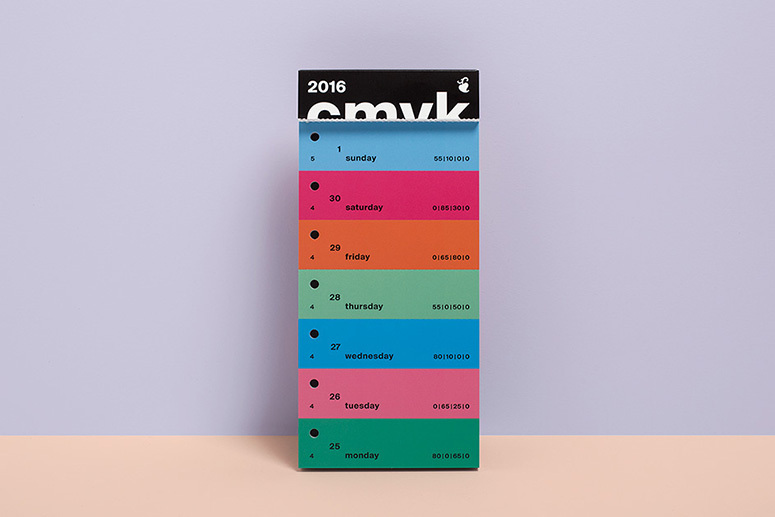 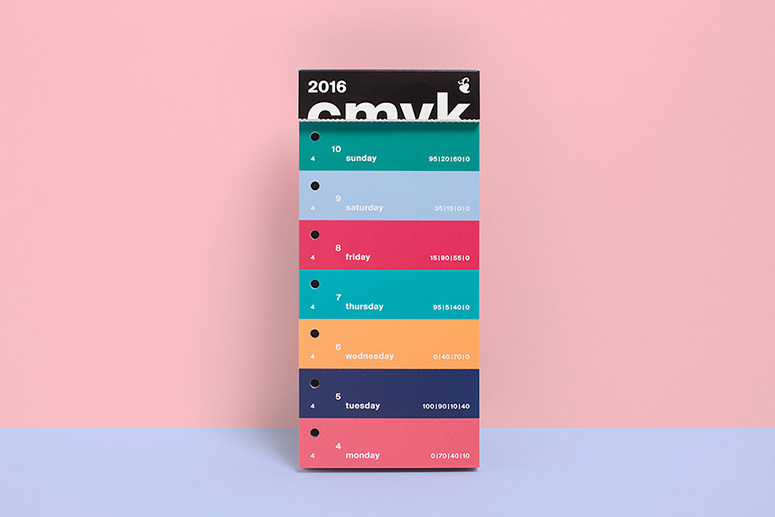 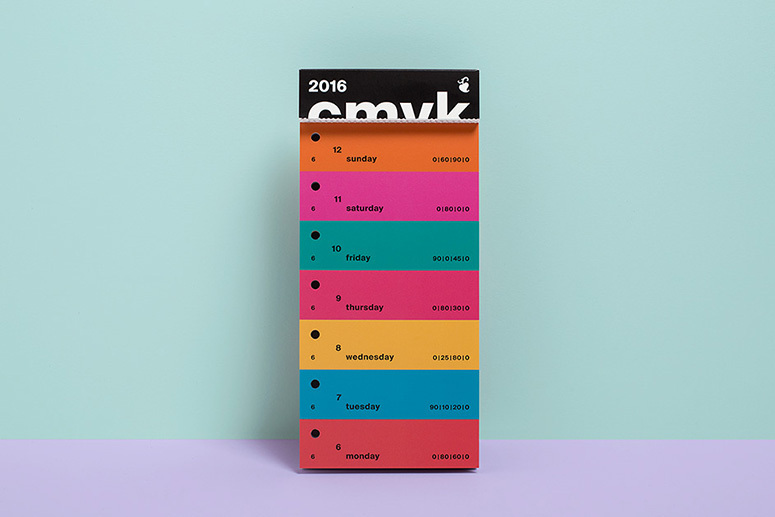 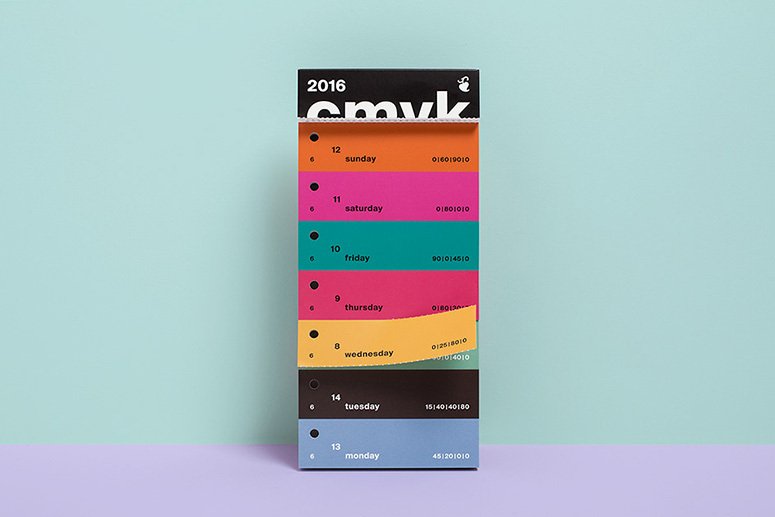 This calendar is a daily inspiration for all color lovers.